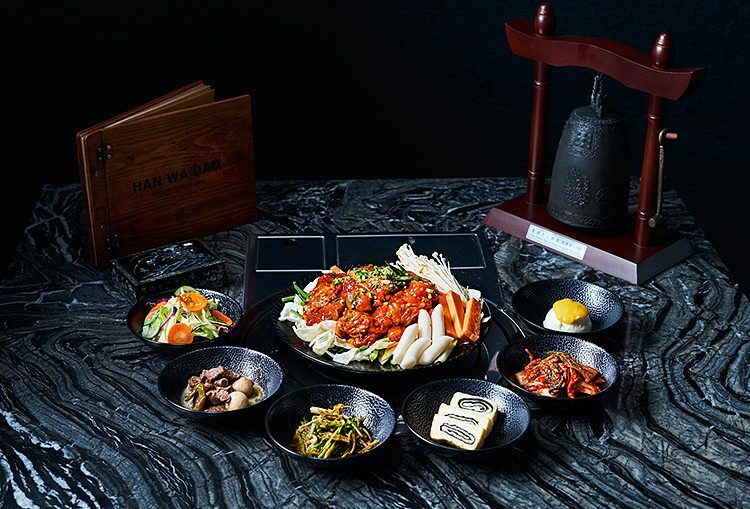 This post is brought to you in part by Han Wa Dam. 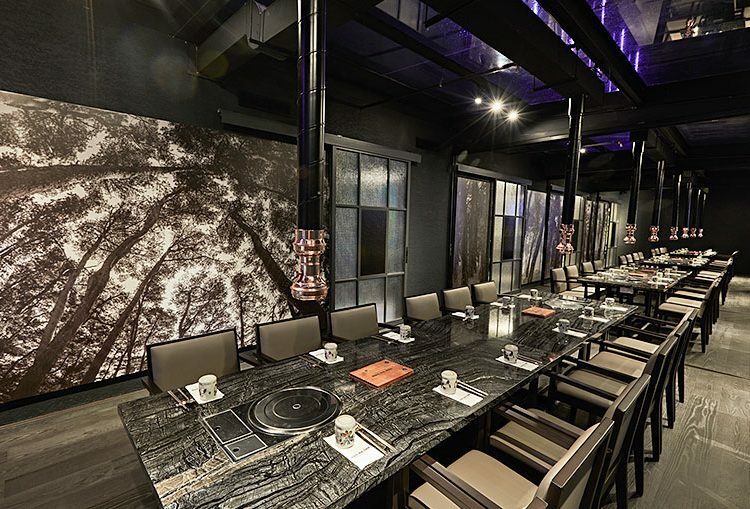 A Korean BBQ experience would not be a memorable one if the meat is only sub-par. 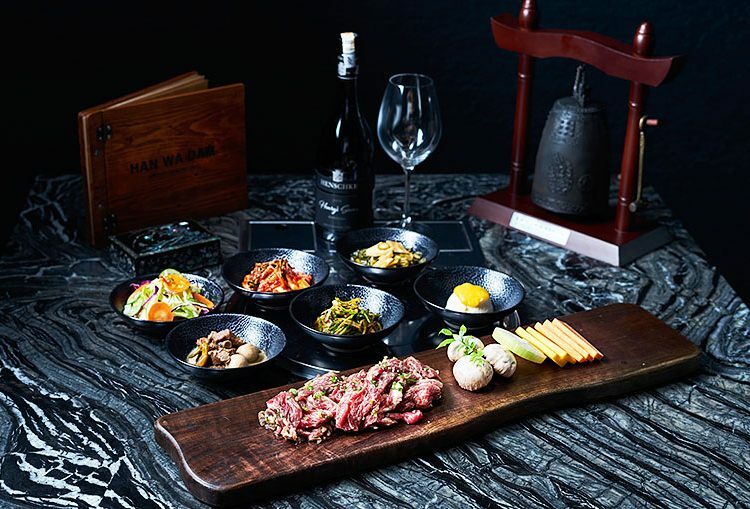 At Han Wa Dam, they ensure only the best quality meats are served, and if you’re a meat lover, you won’t be disappointed. 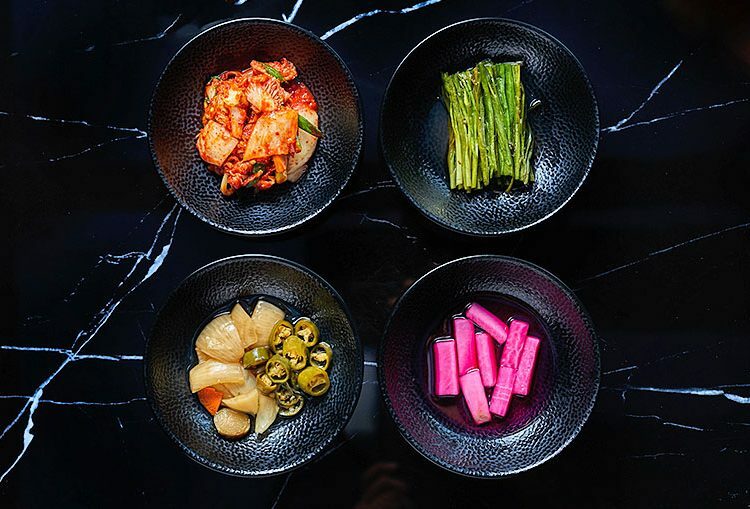 The KL branch, situated in Menara Hap Seng in the heart of the city centre, is the first overseas branch of the Korean restaurant chain. 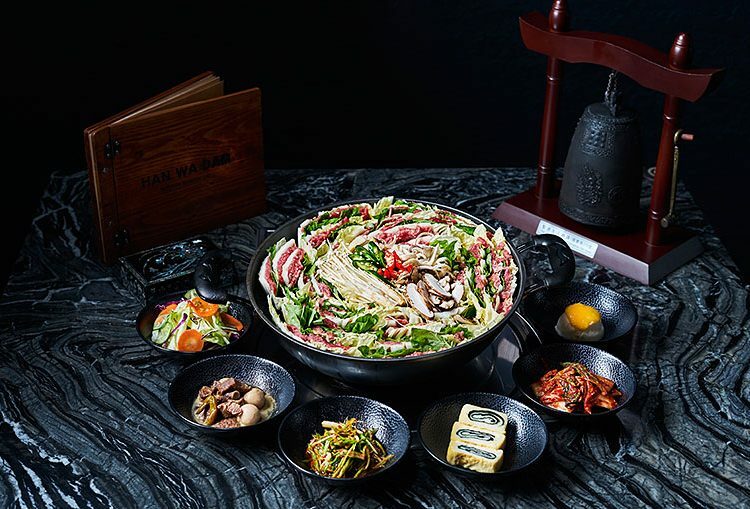 The name ‘Han Wa Dam’ literally means “Korean place to gather with friends, chat, and drink wine.” Serving authentic and traditional Korean food in a modern and classy atmosphere, their large marble tables and powerful ventilation lend the perfect setting for dining with a big group of family or friends. 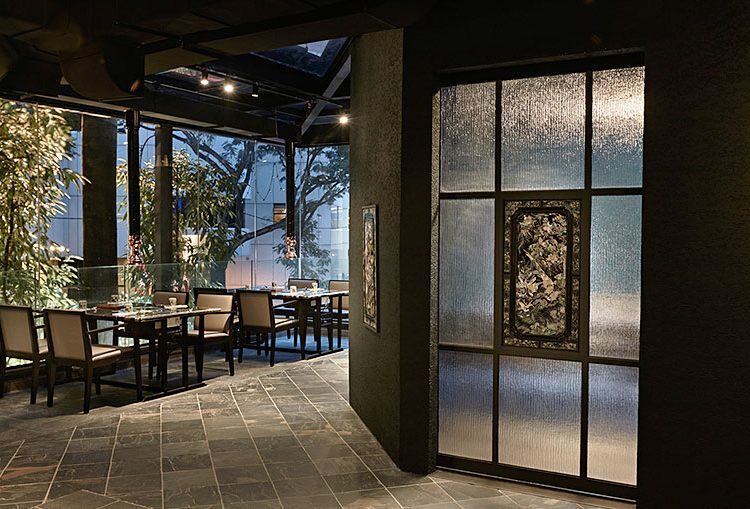 You can choose to dine either in the main dining area with intimate booths or open tables, an al fresco section, or a private dining room. 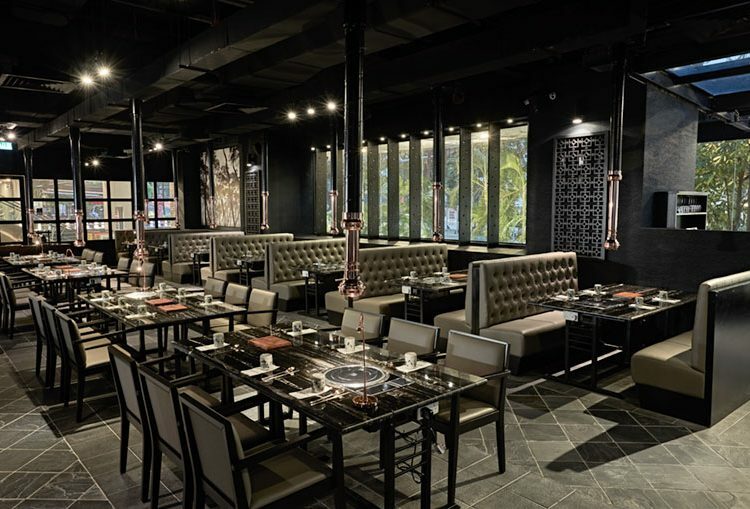 Although you can cook the food yourself over the tabletop grills, it’s recommended that you allow the experienced staff to do it for you as after all, they’re the experts! 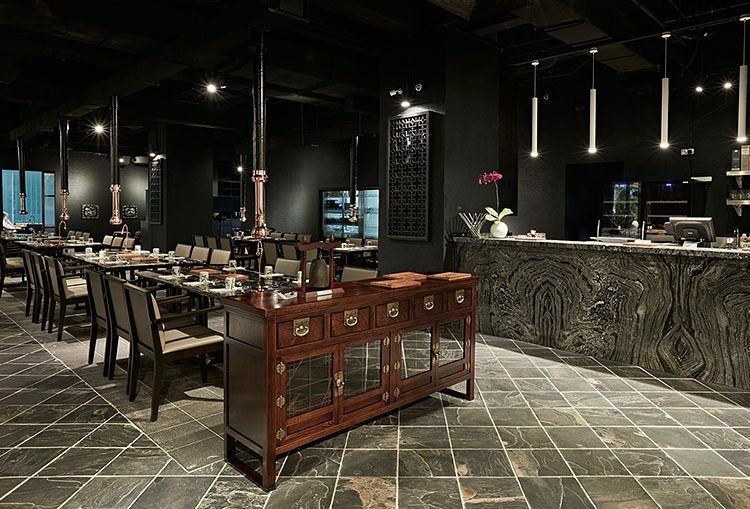 We did just that on our recent visit, and enjoyed the friendly service from the staff, as well as the explanations of the food served and the proper way to cook them. 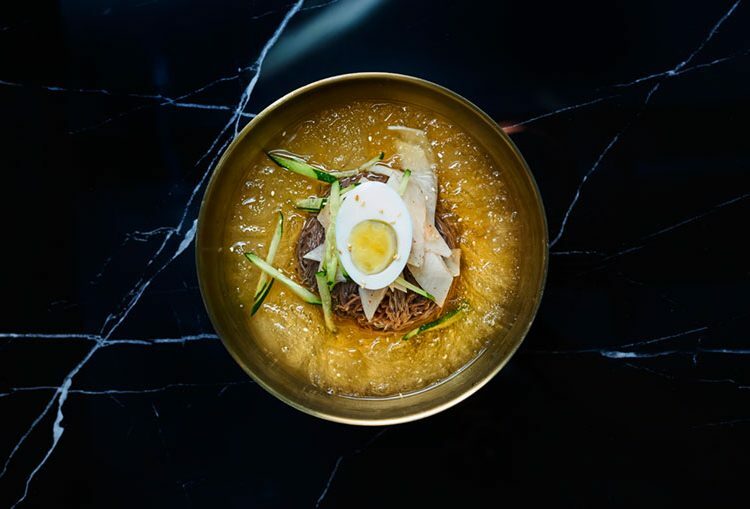 While the meats were being prepared, we started off with some of their noodle dishes, for those in the mood for something comforting and light. 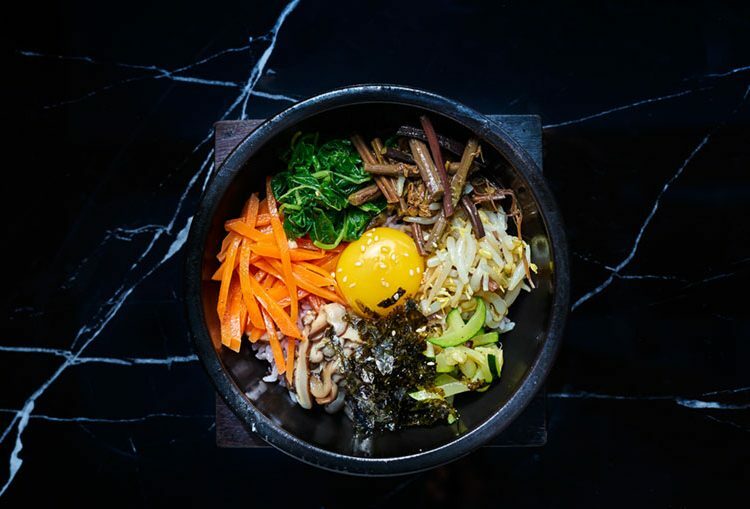 The rice and noodle dishes feature two options – with or without beef – so there are always suitable options if someone in your party doesn’t consume beef and can’t partake in the BBQ. We tried the Spicy Seafood Noodle Soup (RM39), which had a fiery kick and was full of delicious and fresh seafood, the Cold Buckwheat Noodle (RM32), which was light and refreshing, and the Banquet Noodle in Anchovy Soup (RM32), a comforting and savoury dish. All of the noodle dishes we tried were of generous portions, and quite filling. Then, we moved on to the Korean BBQ, which also comes with side dishes such as kimchi, mashed potato, and salad. We tried the Marinated Beef Ribs (RM 90, two pieces), which were absolutely delicious. 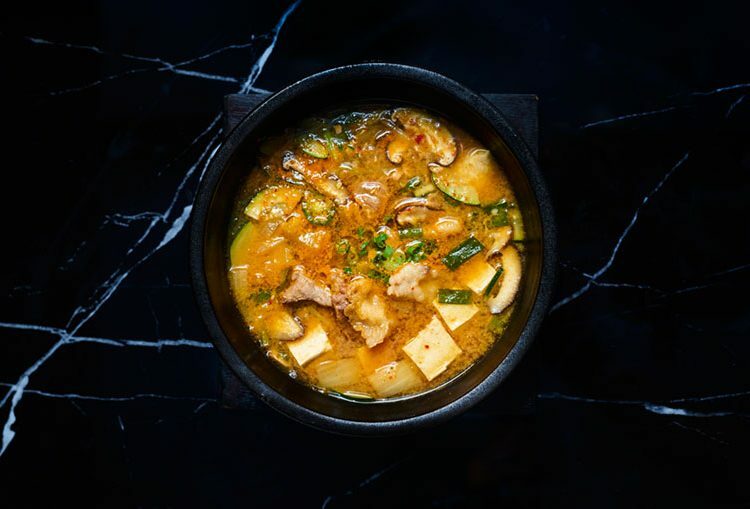 We were told that meat is normally not marinated for Korean BBQ, but they created this dish to suit the Malaysian palate, as we sure love our seasonings! The meat was cut up into small pieces and grilled to our liking, and the meat was deliciously tender and well-seasoned. 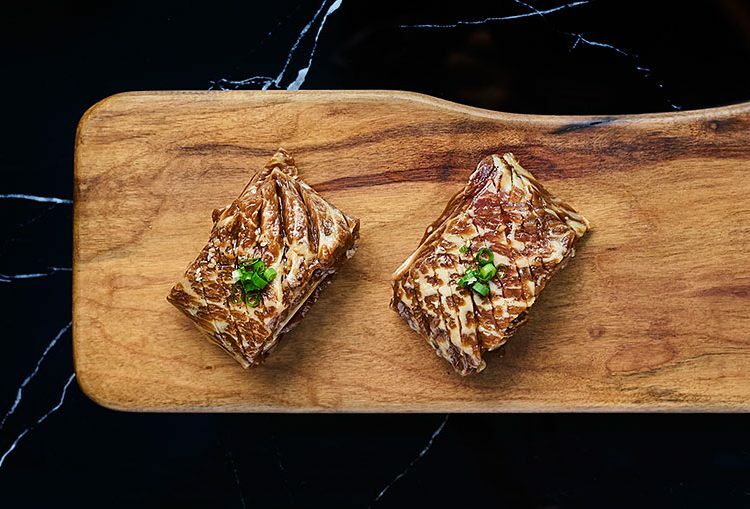 However, as we realised with the next dish, the meat is also delectable without seasoning, as the true flavour of the meat is released when cooked on the hot grill. 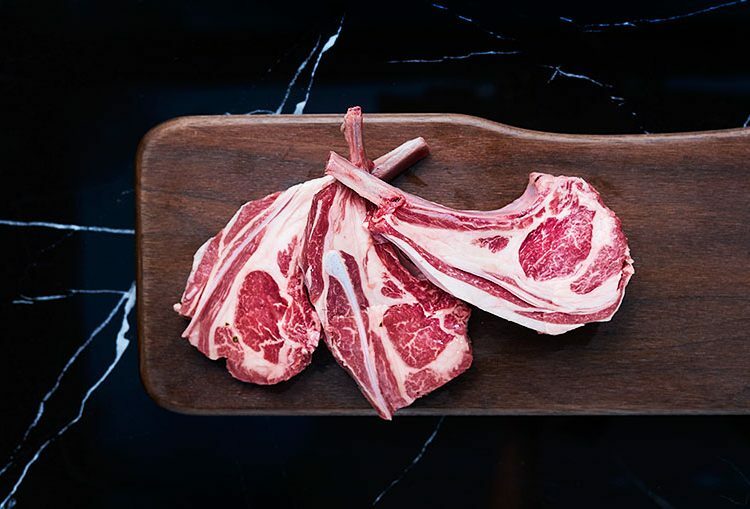 We were then served the Spring Lamb Chop (RM90, three pieces), and we enjoyed it, especially when enhanced with condiments such as curry powder, cumin & chili powder, and smoked sea salt. 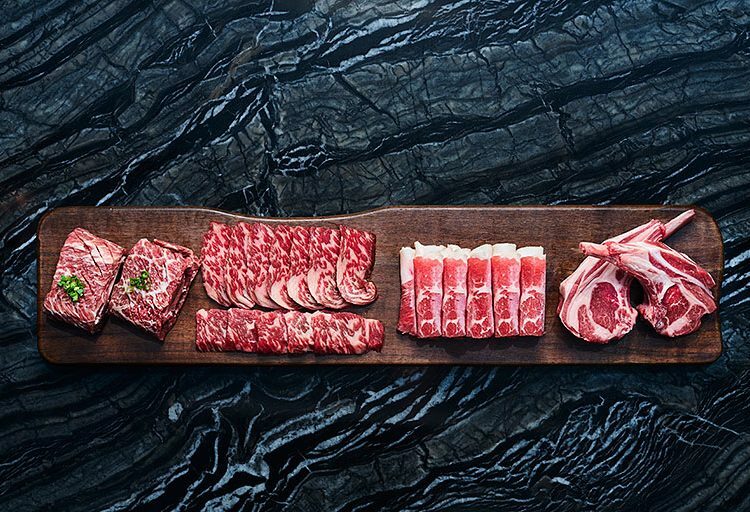 If you’re a beef lover, a must-try at Han Wa Dam is their wet-aged beef, which we tried next, which is wet-aged for 21 days at 0-1°C. 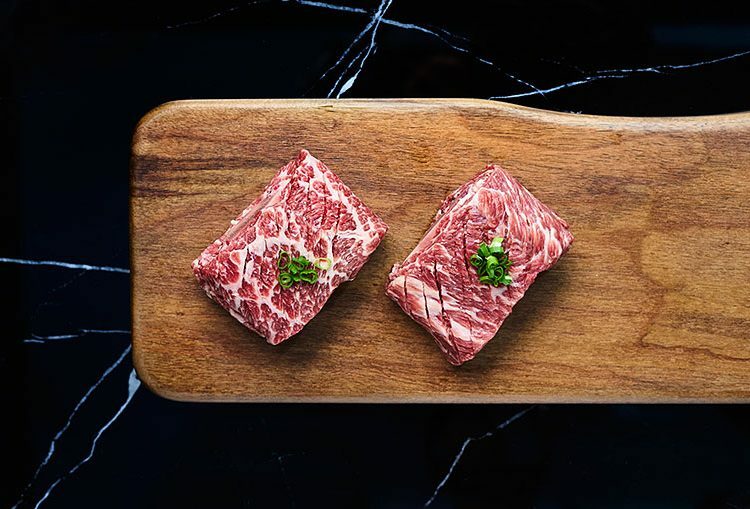 The air-flown chilled Australian beef (black label, grass-fed, 42 weeks) is cooked on a special hot pan, getting a proper sear at 200°C. The result is a lovely char on the outside with tender, juicy meat inside. 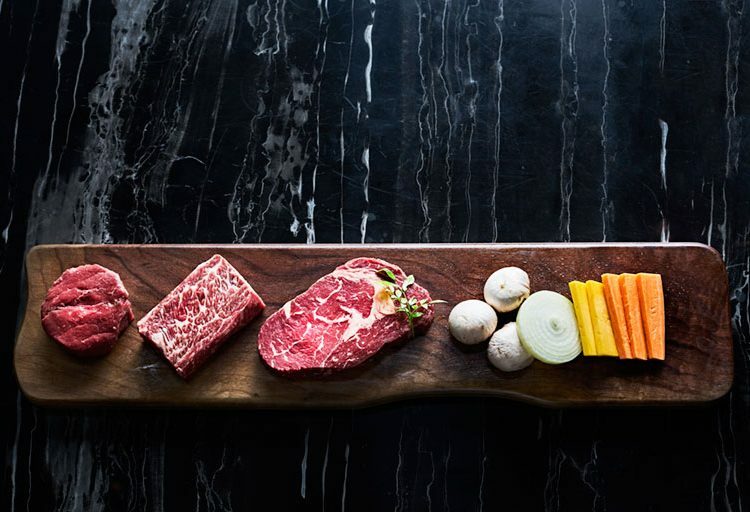 We savoured the aged Tenderloin (RM130, 180gm), and a final choice on the menu is the flavourful Ribeye cut. 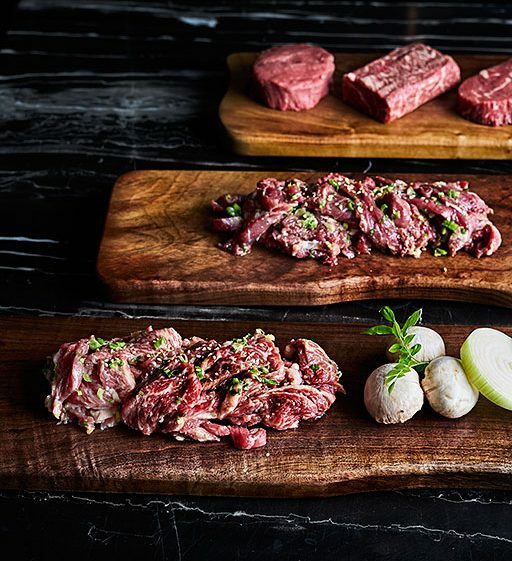 Each meat dish is neatly and beautifully presented when served to the table. 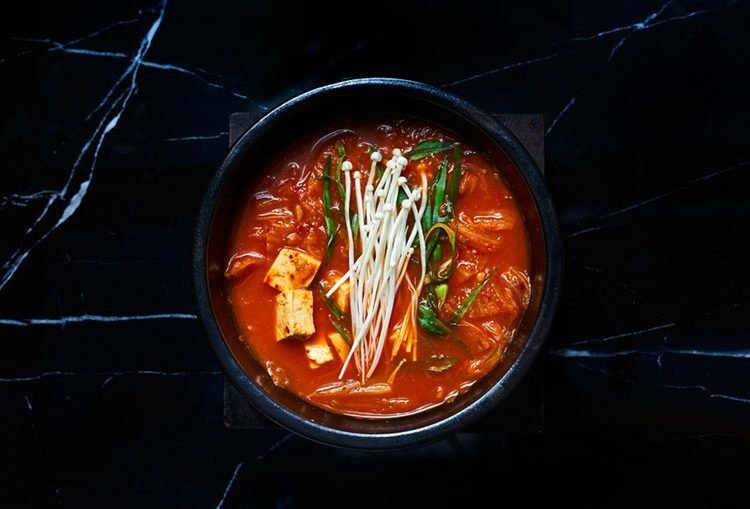 For an authentic Korean BBQ experience that gives you plenty of bang for its buck, check this restaurant out. The great staff and delicious food will ensure you leaving feeling satisfied and your bellies full, just like we did! 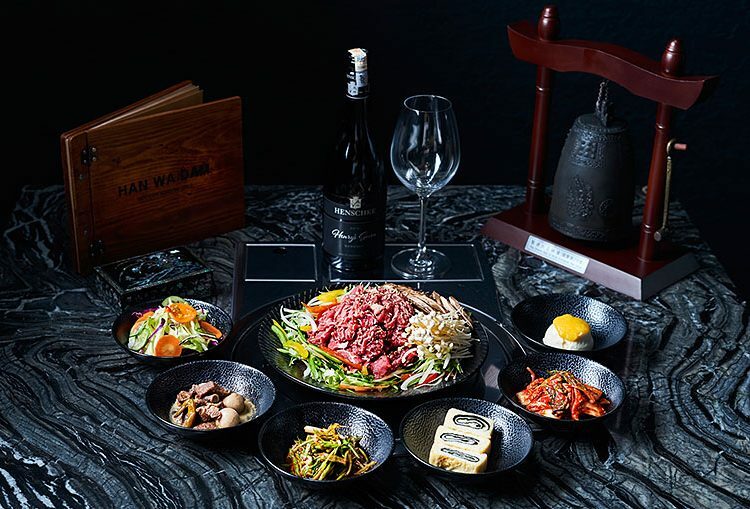 If you’re keen to have a tipple with your meal, Han Wa Dam is the first Korean restaurant to offer and encourage BYO wines – they don’t even charge corkage. Now that’s something we can raise our glass to celebrate! 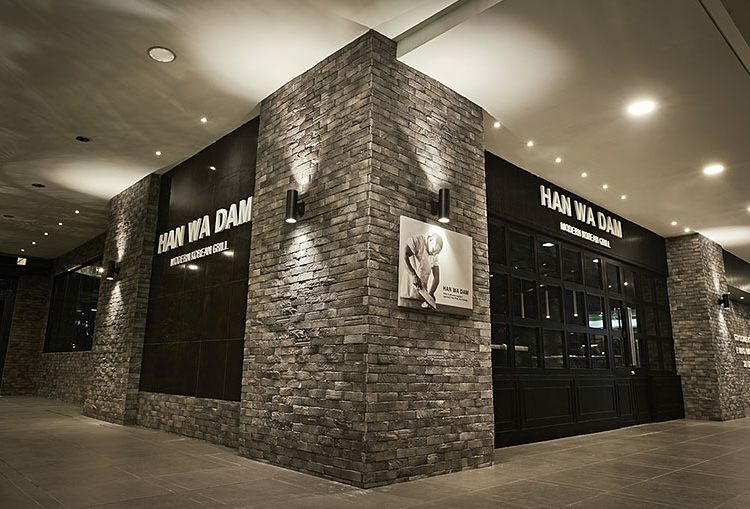 Find: View directory for Han Wa Dam here.